Alison and a few of her many inspirations. As often happens as I peruse the web for story ideas, I come across something wonderful and then forget how I ended up there. Go to any bike race or adventure ride these days and you’re almost sure to see “Niner” on the downtube of at least one of the bikes. 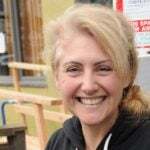 Niner Bikes, as their name suggests, is respected in the bike industry as a pioneer of the 29-inch wheel size, having launched their first model in 2004. 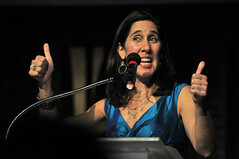 Steve Domahidy co-founded Niner and was head of its R & D department until 2011. 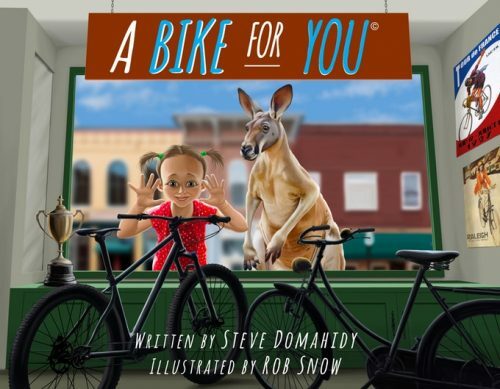 He recently moved to Portland where he’s put his design and engineering prowess behind a new brand (Viral Bikes) and a new project that’s a departure from anything he’s worked on in his 30-year career in the bike industry: a children’s book. A book by the man who coined the termed “vehicular cycling” is set to be re-published by MIT Press on May 18th (which is Bike to Work Day). 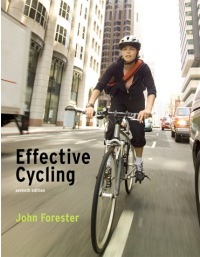 In 1993, John Forester’s Effective Cycling aimed to explain his perspective on how people should operate bicycles. 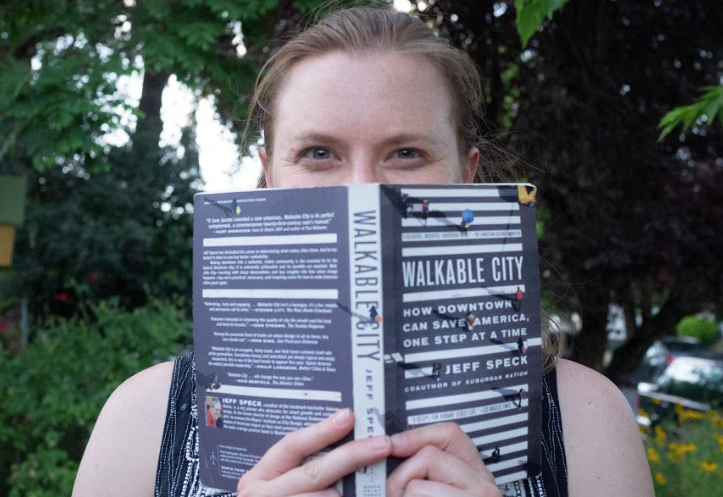 That book, and Forester himself, had a profound impact on cycling in the 1990s and the new edition of the book will hit shelves as cities across America clamor to install the type of separated, protected bike infrastructure Forester abhors. 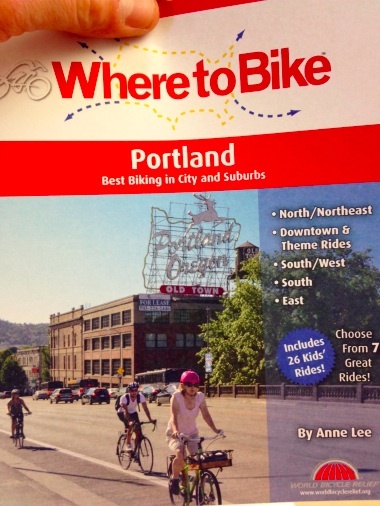 Draft cover of new Where to Bike: Portland guide book. 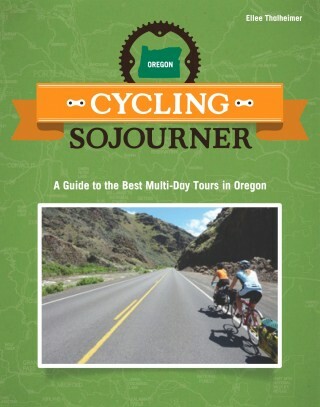 (Final cover will have different image). 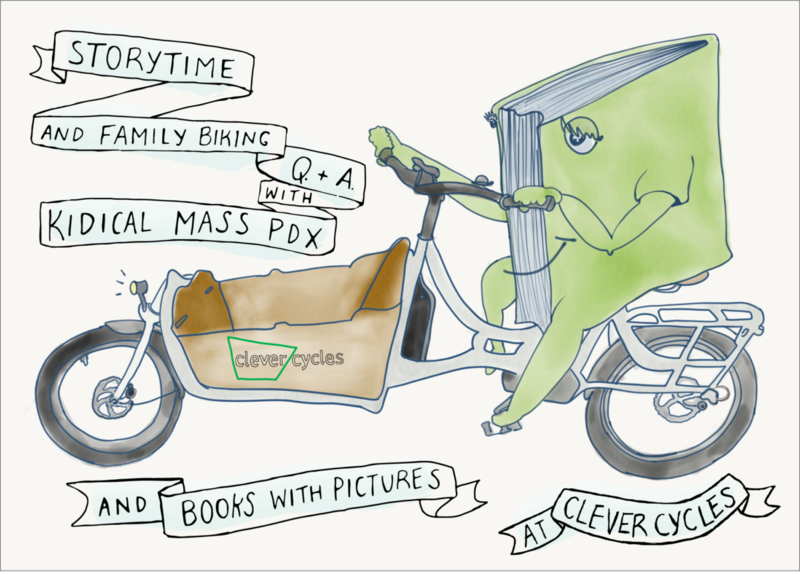 The Bike Snob (Eben Weiss) has a new book and he’s headed to Portland next month as part of an 11-city promotional tour. 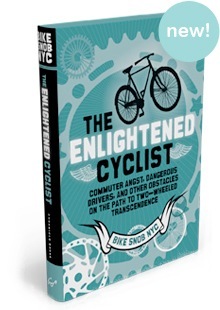 The Snob’s eponymously named first book was a smash hit and he’s back for more with, The Enlightened Cyclist: Commuter Angst, Dangerous Drivers, and Other Obstacles in the Path to Two-Wheeled Transcendence (Chronicle Books).